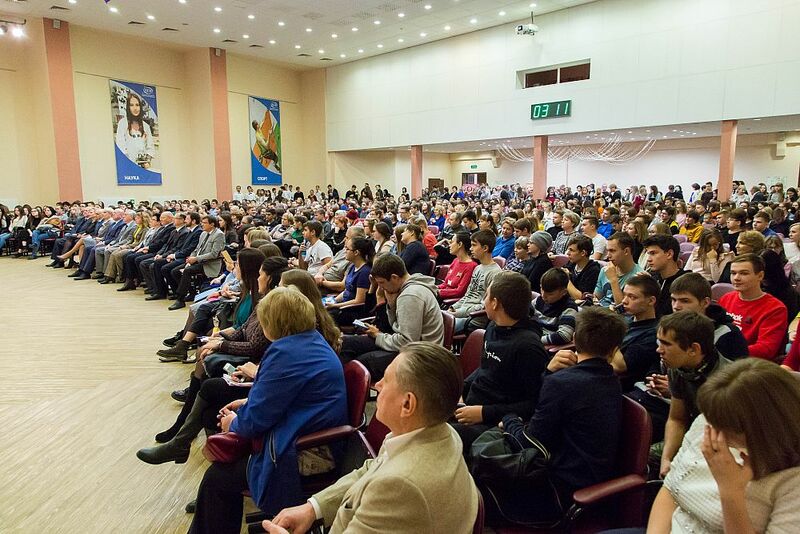 About a thousand of senior high school students and their parents visited the Open Day at USUE: there were no empty seats in the spacious hall of the USUE Recreation Center. This time the meeting was held in a new format. Its highlight was the attendance of all those who had participated in the interactive poll "Where are you from, dear applicant?" which was posted in the USUE group in VKontakte network. 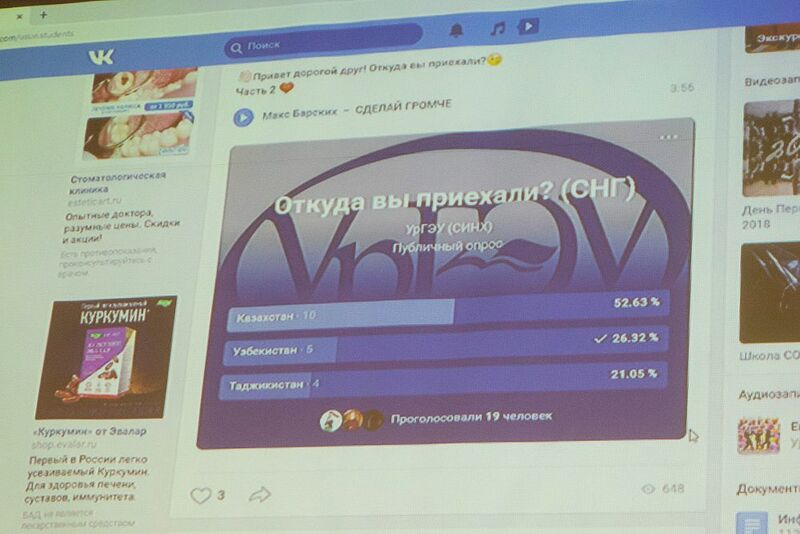 The voting results showed that the majority of future students were from Yekaterinburg (36%) and the Sverdlovsk region (41%). Some fewer representatives came from the Chelyabinsk region (6.5%) and Khanty-Mansi Autonomous District (5.6%). 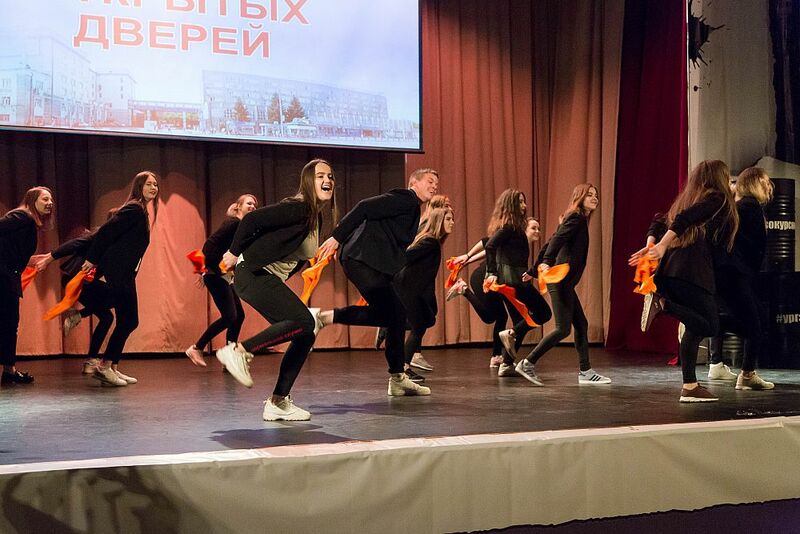 Besides, high-school students from Bashkortostan, Kurgan and Orenburg regions, Perm Krai, Yamal Autonomous District and other regions of Russia gathered in the hall as well as some students from the CIS countries. 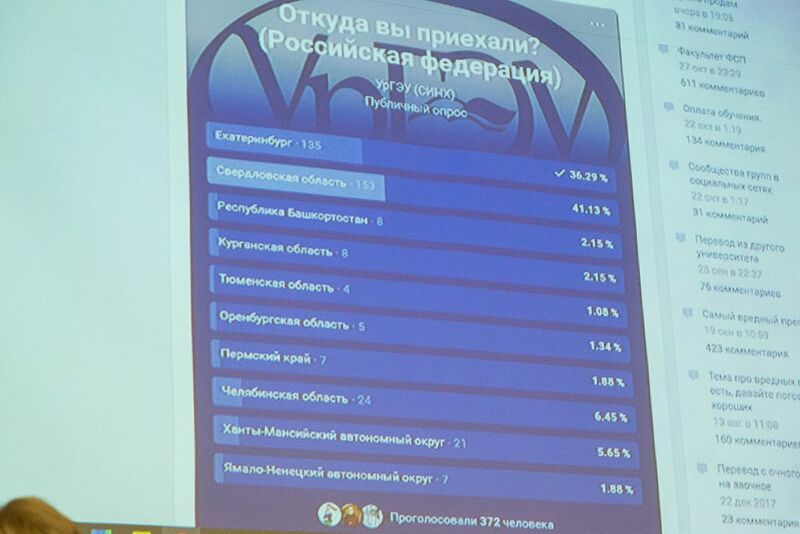 All in all, 391 people took part in the voting. 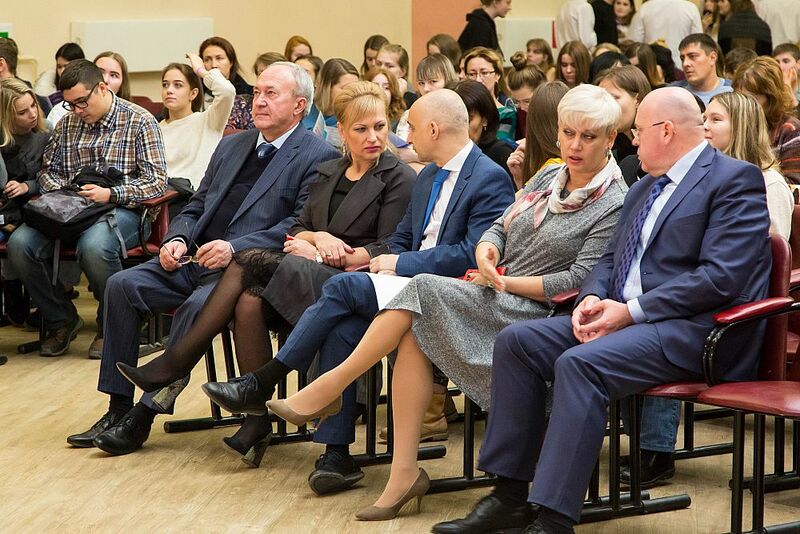 Welcoming potential applicants and prospective students, the rector of the University Yakov Silin stressed the main competitive advantage of USUE. “Last year, we turned 50 years old. 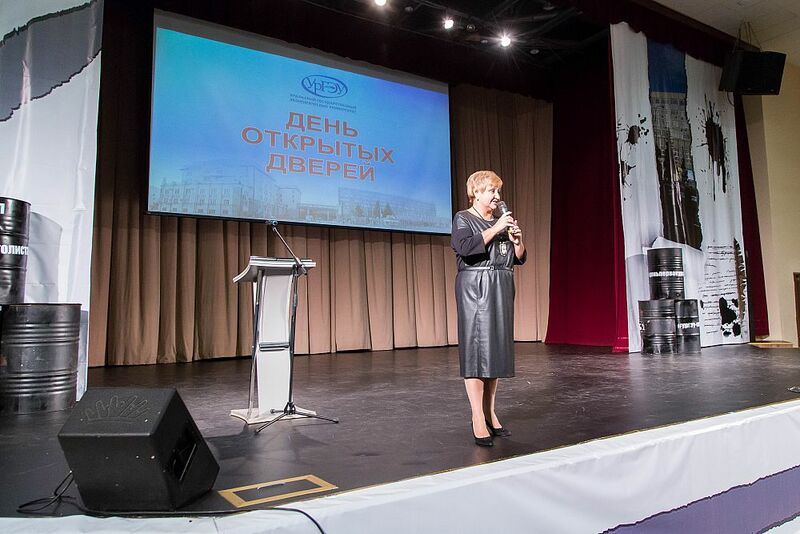 We are the only specialized economic university in the Urals. Economic disciplines at USUE were always taught consistently. We have preserved this tradition and even “increased” it. 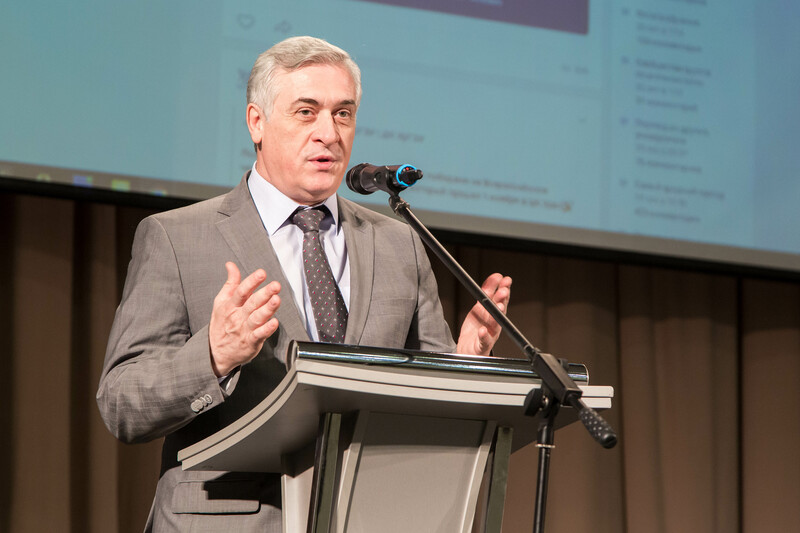 We have new high-demanded areas of training: information technologies, modern management, and modern nutrition systems,” he said. 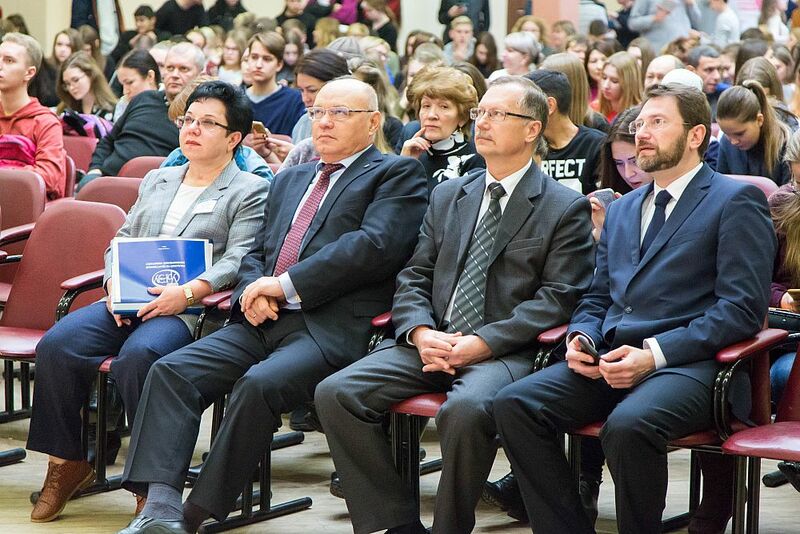 Yakov Silin also added that today about 17 000 students study at the University. Some of them, after obtaining a diploma will prefer to do science, others will open their own businesses. Graduates who “go into practical life” find employment in their field in the first months after graduation. And they are, according to statistics, 85 percent. Summing up the work of the Open Door Day, the consultants noted that the most popular questions of school students and their parents were questions about admission regulations, main areas of training for bachelor’s and master’s degree programs, minimum act score, as well as the cost of education and entrance examinations. Everybody could receive comprehensive answers to their questions.